London and Kent Construction Ltd provide premium local plastering services to schools, colleges and academies in the South East London and Kent areas. 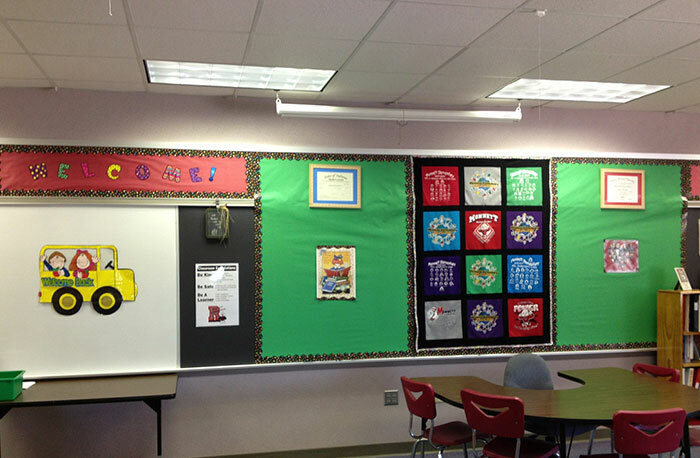 At London and Kent Construction Ltd we understand that educational establishments need to work within tight budgets and to set timelines. We know it is essential to keep disruption to a minimum and we are practised in working around class times in order to provide high standards of service with minimal disturbance. The extensive experience and skill sets of our team means that we quote for a job and are able to undertake most processes of a project ourselves. This lack of need to employ external contractors saves time and money whilst maintaining our exacting standards. 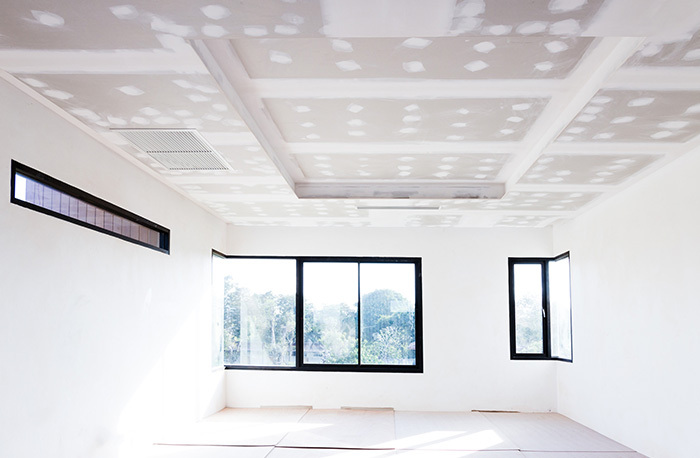 Our experienced team of skilled local plasterers can offer plastering services including plasterboard and skim, sand cement rendering, dot and dab, screeding and float and skim, depending on each client’s needs, requirements and financial and time limitations. No matter how big or small a job, we will apply our considerable skills and knowledge to complete the job to required budgets and needs. Because of high demand and our demanding standards, we only commit to working with schools, colleges and academies in set areas; these include Lewisham Borough, Royal Greenwich Borough, Bromley Borough and Bexley and Dartford Boroughs. 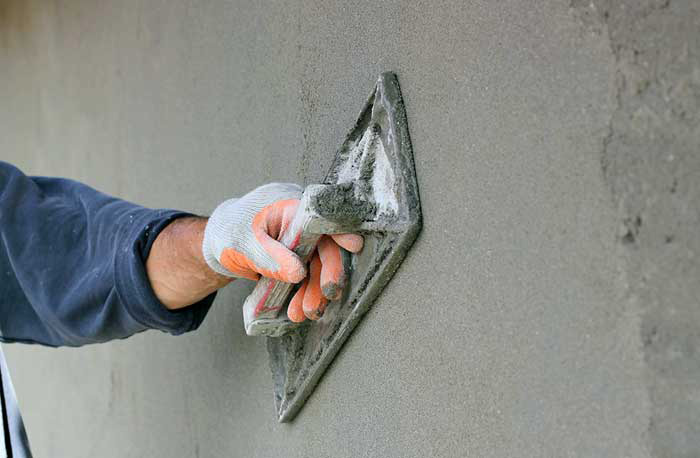 For more information about the plastering service that we provide, for a quote or to find out if we are able to take on plastering services in your school or institution, please get in touch.